Ann Arbor and its surrounding areas are some of the best places to live in the country- love where you live! Learn more about making a house a home, and about local features in these articles! “Home is where the heart is,” as the saying goes. 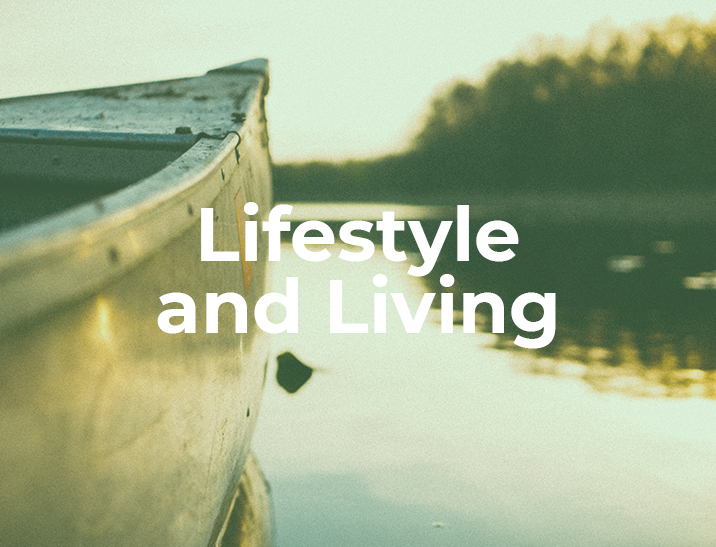 Learn more about ways to make your home a peaceful retreat in this section of our blog. Also look here for articles about Michigan vacations and day trips you can make from Washtenaw County. Michigan has something for everybody, with beautiful nature, fascinating history, and vibrant culture. Go up north for nature and relaxation, or head to Detroit or nearby Chicago for more fast-paced fun! Ann Arbor itself has plenty to entertain as well. Nature enthusiasts love the Huron River and our extensive collection of local parks. Downtown Ann Arbor has a little bit of everything, including fine dining, great museums and shops, and of course the University of Michigan! Thinking of moving to Michigan? We help over 100 families buy and sell real estate in Ann Arbor and surrounding areas every year, and we’d love to help you as well. Contact us today for a no-obligation home buying consultation. PiperPartners’ 2017 Client Appreciation BBQ on the Perfect Summer Day!